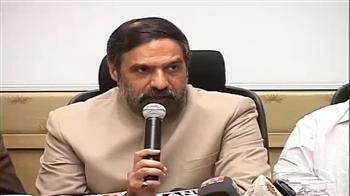 The United States and India on Wednesday agreed to strengthen security and civil nuclear cooperation, including the establishment of six U.S. nuclear power plants in India, the two countries said in a joint statement. 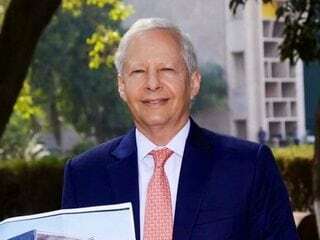 Data localisation and e-commerce legislation were not expressly discussed during talks between the United States and India, US Ambassador Kenneth Juster said. 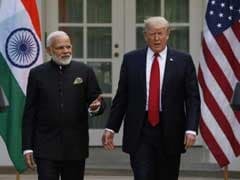 Is India The Next Target In The Trump Administration's Trade Wars? 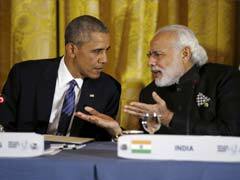 These days, the relationship between the United States and India runs on two distinct tracks. On matters of defense and geopolitics, the world's largest democracies are drawing ever closer together. 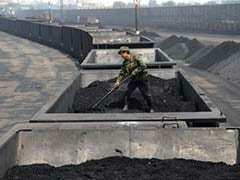 But on matters of trade and economics, they squabble like siblings. 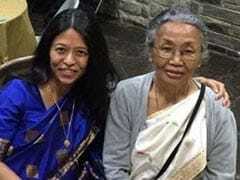 My mom was diagnosed with Stage 3 urothelial cancer in India in June 2013. From then to when she died in December 2015, my brother and I flew thousands of miles between the United States and India, and spent thousands of dollars to get her the care she needed. 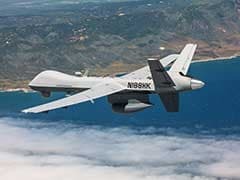 Talks between the United States and India for the sale of state-of-the-art Predator drones to the Indian armed forces are likely to remain unaffected by the results of the US elections, which will see the Republican leader Donald Trump being sworn in as President in January. 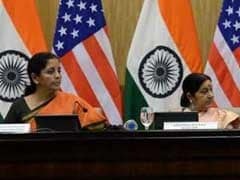 The United States and India have signed an agreement that allows access to each other's military bases for repairs and resupplies. 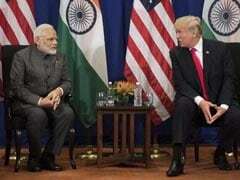 Strong economic relations between the United States and India can create employment opportunities in both the countries and strengthen their economies, a vision shared by both President Barack Obama and Prime Minister Narendra Modi, the White House has said. 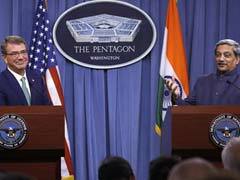 The United States and India have finalised the text of an agreement to share military logistics, and it will be signed very soon, a senior US official said on Tuesday. 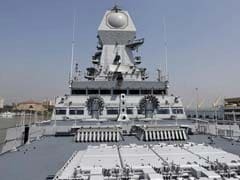 The United States and India are close to a breakthrough on a defense logistics deal that has taken more than a decade to negotiate, a reflection of closer ties as China's military muscle grows. 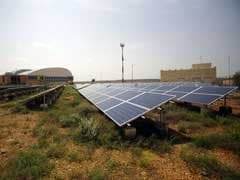 Negotiations between the United States and India to resolve a solar power trade dispute are continuing with no clear end in sight, the top US trade official said on Tuesday, signaling another likely delay in a World Trade Organization public ruling in the case. 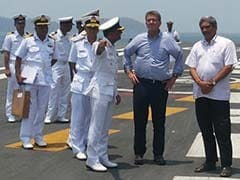 The United States and India have held talks about conducting joint naval patrols that a US defence official said could include the disputed South China Sea, a move that would likely anger Beijing, which claims most of the waterway. 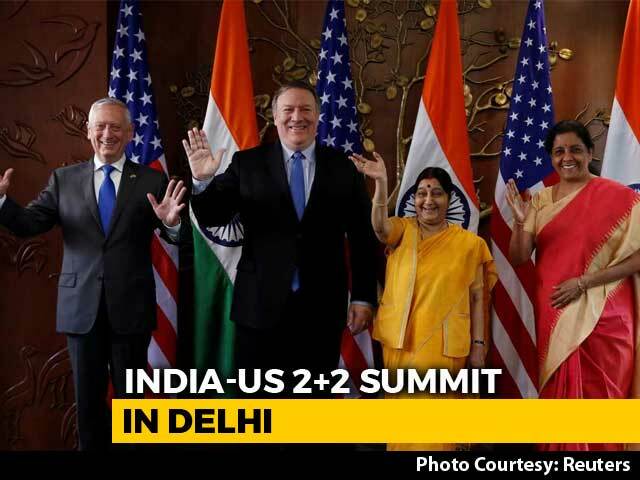 "We expect this product to be available for commercial use in the United States and India starting next month," said US Commerce Secretary, Penny Pritzeker. Spurred chiefly by China, the United States and India, the world spewed far more carbon pollution into the air last year than ever before, scientists announced on Sunday as world leaders gather to discuss how to reduce heat-trapping gases.